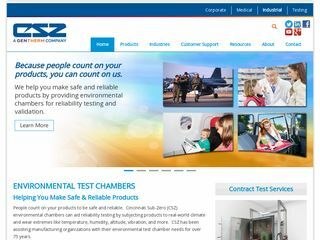 CSZ provides environmental test chambers to test & store products. 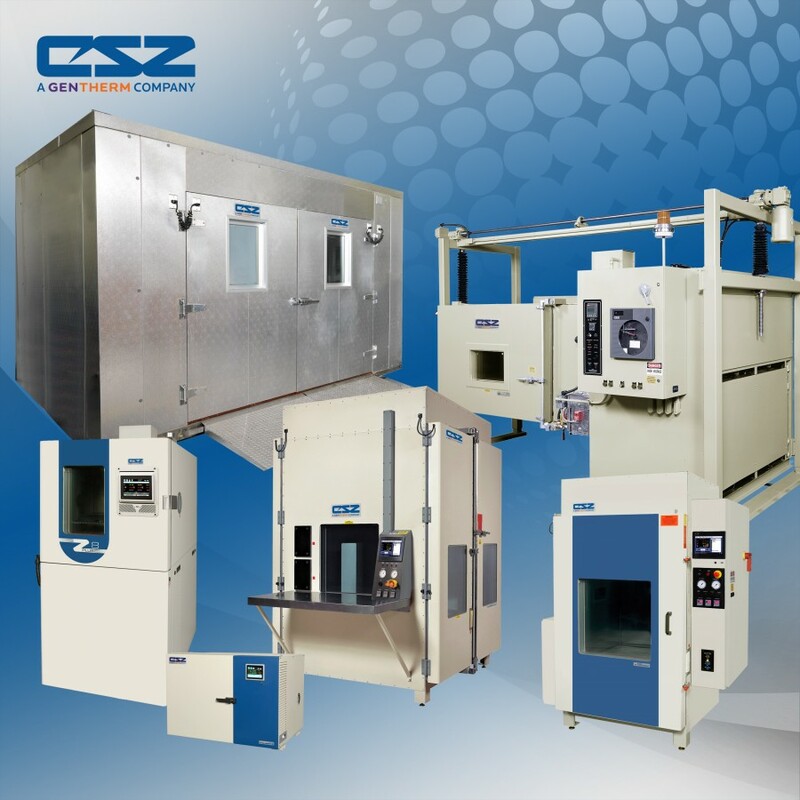 Environmental Chambers include temperature, humidity, altitude, vibration chambers simulating any environmental condition. 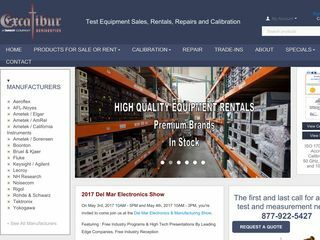 New and refurbished test equipment sales, rentals, ISO:17025 accredited calibrations and, repairs! Free local pick up and delivery. Over 24 years experience! We specialize in custom non-metallic composite components, cast and molded products, fabrication, extrusions and roll coverings, rapid prototyping, and 3D-printing.